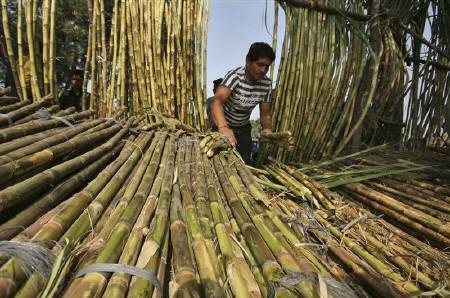 Dec 22 (Reuters) — A U.S. sugar buyers’ group has slammed a U.S.-Mexican government pact announced late on Friday, saying the deal has increased the importance of broadening access to the domestic market through other trade agreements and the need for greater reform of a government sugar support program. The United States and Mexico have signed a deal that will eliminate tariffs on imports of sugar from Mexico, but establish minimum prices and caps on the amount of different types of sugar that can be exported. "With the stroke of a pen, these agreements dismantle the unrestricted free trade of sugar between the United States and Mexico since 2008 and undermine the core principles of the North American Free Trade Agreement (NAFTA)," the Sweetener Users Association (SUA) said in an emailed statement on Saturday. The agreements will limit supplies of sugar from Mexico, driving up costs for food companies and consumers, and make it necessary to boost access to the U.S. sugar market to Australia and Canada through the Trans-Pacific Partnership Agreement, according to the SUA, which represents candy makers like the Hershey Co. and Mars Inc., and other food manufacturers. The deal curbs the access to the U.S. sugar market Mexico obtained through NAFTA, which was finalized Friday after changes to a pact that was traded to end a U.S. government investigation into the dumping of cheap, subsidized sugar from Mexico. The signed deal raises the price floor for sugar and lowers the proportion of refined sugar that the country can export to the United States.